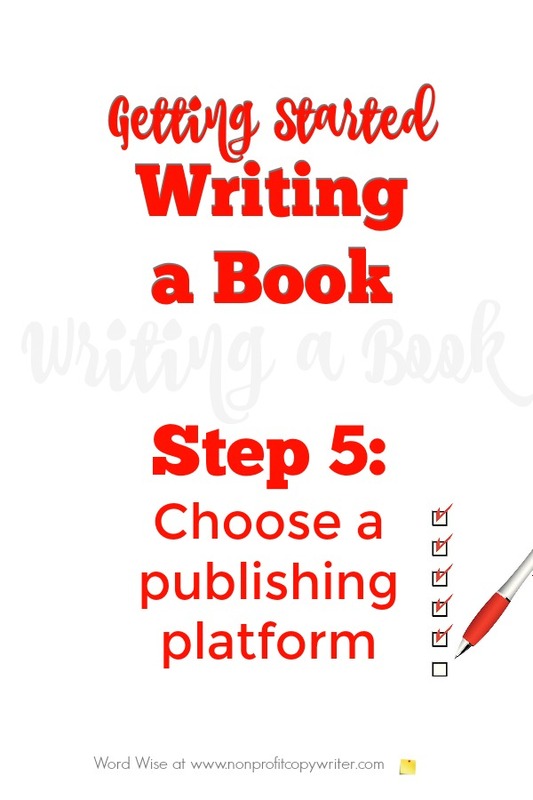 In this book writing help step 5, you’ll make an important decision: which publishing platform you’ll use to publish your book. How you proceed next will depend on which platform you choose. In steps 1-4, you laid a strong foundation to choosing your book topic, targeting a niche, and summarizing your book before writing it – all crucial steps in writing a great book and writing it fast. But before you write a word of the manuscript, you want to start with the end in mind. Who will publish your book? The choices are not as confusing as you may think! It used to be that in order to become an author, you had one route to publication: solicit a publishing house and get a book contract. The realm of traditional publishing remains an option, but now you can also consider opportunities in the sphere of self-publishing, also called indie publishing. In the indie scenario as author-publisher, you take the responsibility for the end product. That may mean working with an editor and designer (to make sure your book is structured and formatted professionally) and marketing your book to get it into readers’ hands. Within self-publishing itself you have different options including publishing with a subsidy house, publishing a print-on-demand book, or publishing an e-book. Which route you choose to publish your book is one you should consider carefully. Here is a brief snapshot of your options so you can make the best decision for your project. 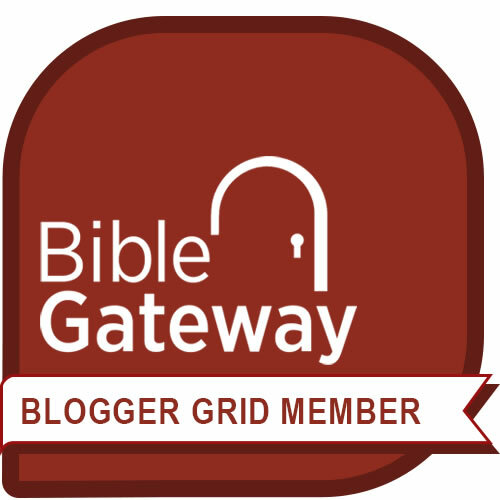 These books are edited, produced, and distributed by a publishing house. The author completes a book (fiction) or a book proposal (nonfiction book outline and its first three chapters), submits it to agents or editors, signs a contract, and works with the publishing house through edits, production, and launch. Timeframe to publication: 12-36 months. These books are published in a run at the expense of the author. Quality, services, and costs range widely among subsidy publishing houses. Some simply produce an initial print run from your uploaded file. Other companies offer a range of design, editing, distribution, and marketing services for both print and digital book production. These books are printed and shipped when they are ordered by the consumer, hence the “on demand” moniker. As an author, you don’t need to run an entire printing at once, although you can order a short run for yourself. A number of companies provide print-on-demand services, including editing, design, and distribution services: CreateSpace, Ingram Spark, LightningSource, Blurb. These books are formatted for a tablet, Kindle, iPad, cell phone, or other electronic device. You can do-it-yourself self-publish e-books using software like Scrivener or publish in retail e-book stores through Kindle (KDP), Kobo, NookPress, iTunes Connect, Smashwords, BookBaby, or Draft 2Digital. If you’re not a do-it-yourselfer, you can pay a fee to CreateSpace, BookBaby, Smashwords, Ebook Architects, Bibliocrunch, or other full services e-book publishing company to format your manuscript into an electronic format. By the way, none of these publishing options are exclusive. You can self-publish one project as print-on-demand and later release it as an e-book and later write a book for a traditional publishing house, too. Why are you writing a book and what you hope to accomplish? Look at your time frame. Can you afford to wait a year or more needed in pursuing traditional publishing … or do you have a social media platform on which you can promote your indie book? Think about your budget and make choices accordingly. Know yourself. Are you self-motivated and interested in learning new skills or do you work best with deadlines from an editor? Weigh the advantages and disadvantages of each publishing alternative and check your options in industry monitors, like Writer Beware®. Process all the factors to choose the best publishing platform fit for you and your project.